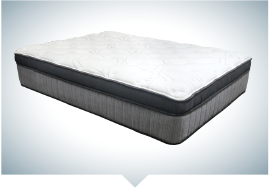 Founded locally in Newberg, Oregon over 85 years ago, the Oregon Mattress Company has become a Northwest leader in the mattress industry. 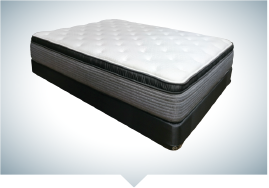 They believe in a simple approach toward mattress creation. 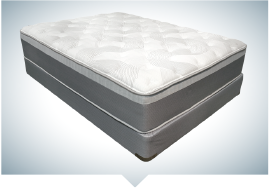 Each mattress is individually handcrafted with the best materials. 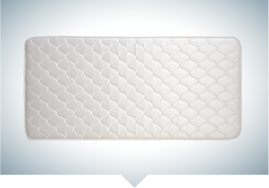 Great attention is given to the simple details. 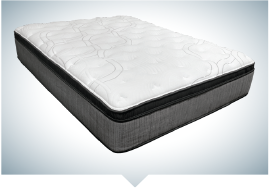 Their mattresses are designed with comfort as the focus, working to solve issues that may impact your sleep. 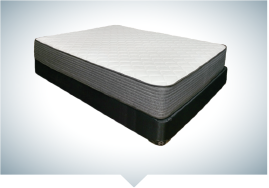 The Oregon Mattress Company uses traditional approaches to mattress manufacturing but uses the latest in new materials. 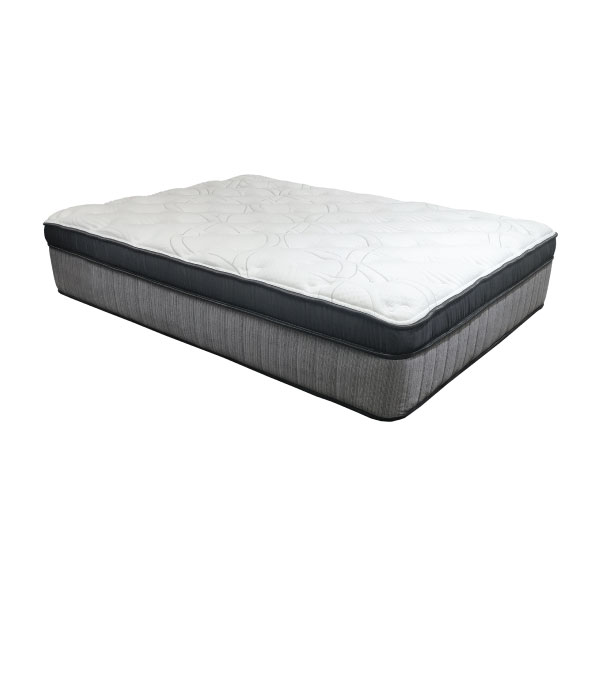 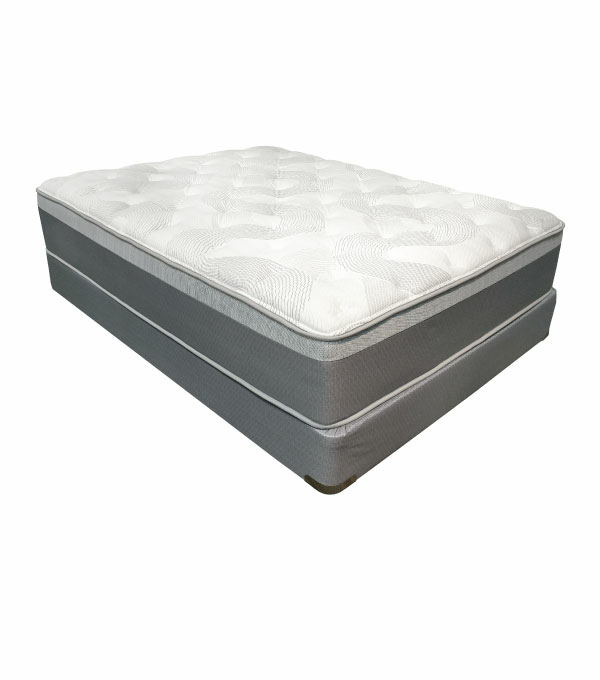 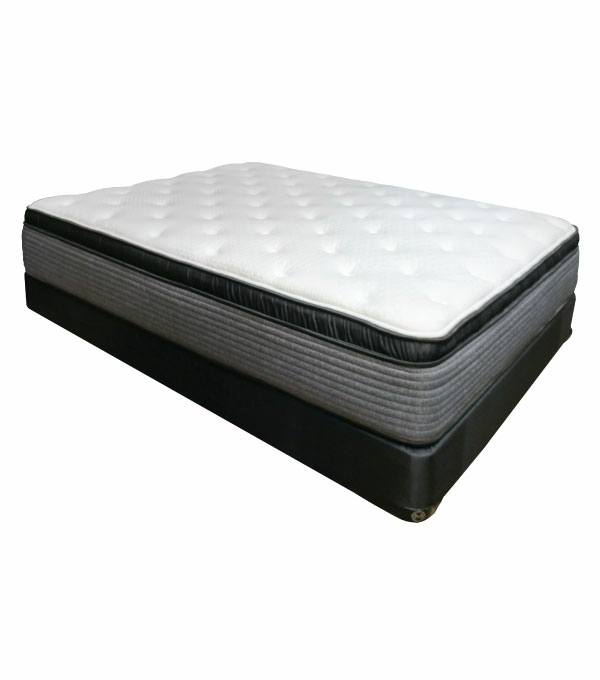 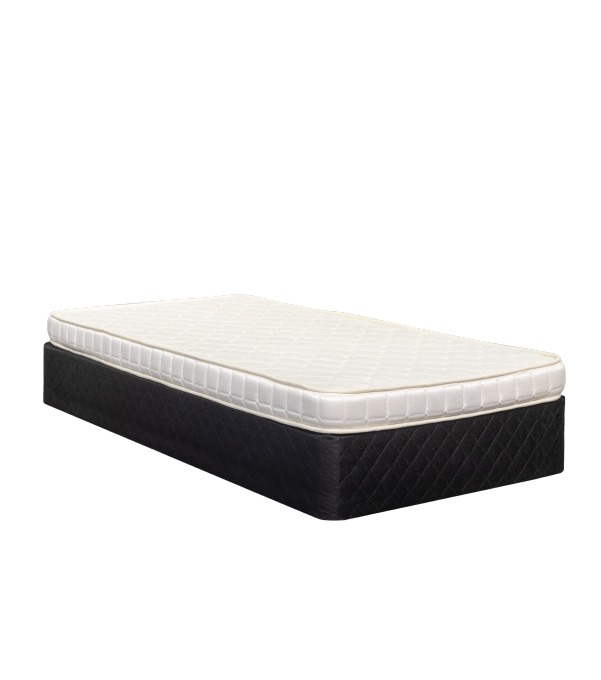 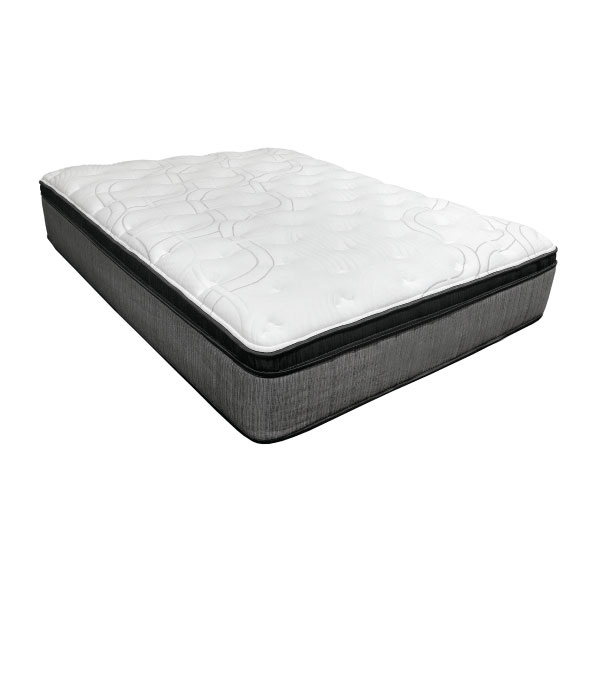 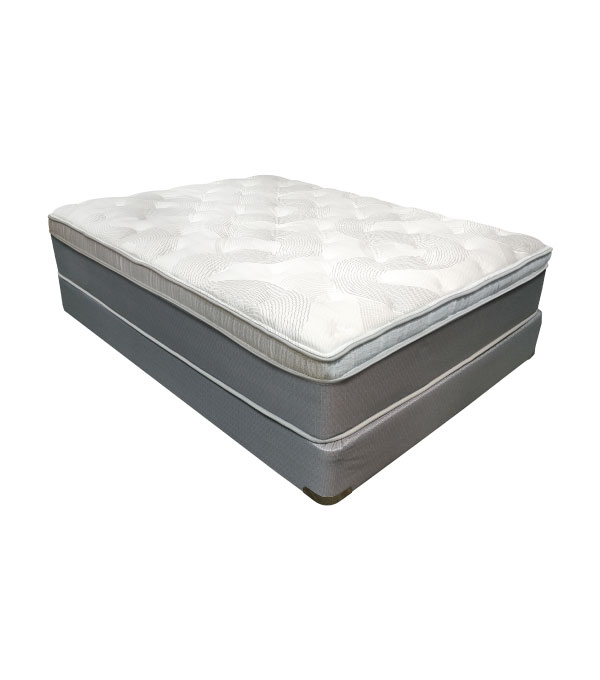 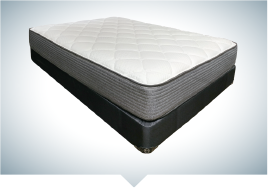 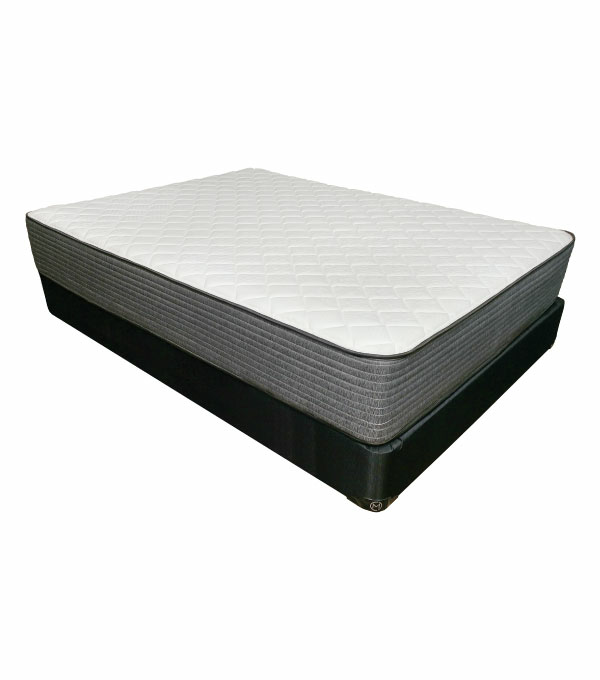 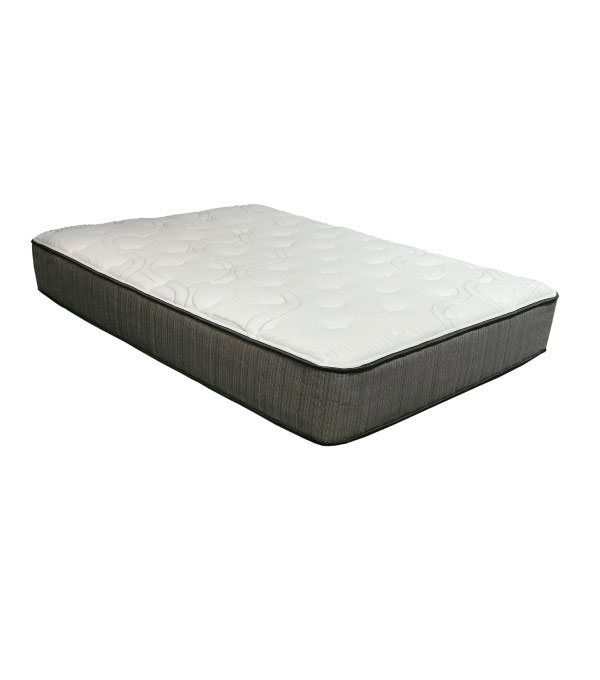 They strive to have the highest quality mattresses, including their Talalay latex line. 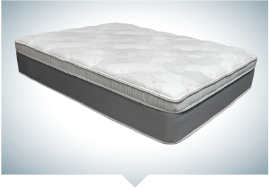 Shop this Northwest brand, knowing you are supporting local business.